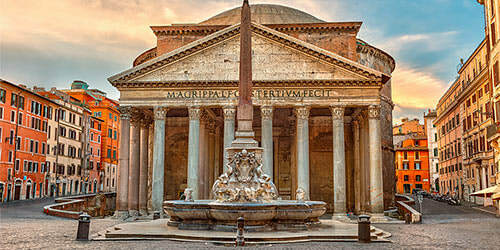 2 nights Barcelona city center hotel + 12 nights Celebrity Reflection cruise! easily done on your own! 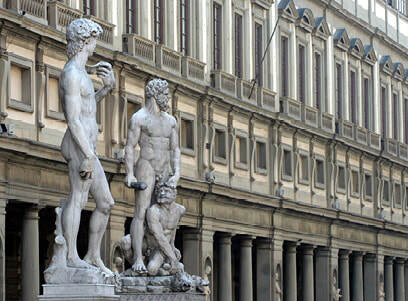 Explore the art and shopping of Florence. The history of Rome. See Pompeii and the resort town of Capri while in Naples. Our price saves you thousands! Call us today! Sep 16 2 - nights Barcelona hotel! * Roundtrip airfare from Vancouver! 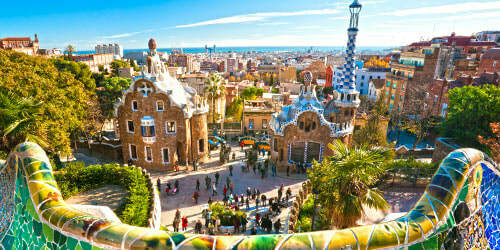 * 2-nights Barcelona, city-centre hotel! * 12-nights, Celebrity’s Reflection - BALCONY! * All transfers & all taxes - Fantastic value!! * Get 2 perks if you book Window/Balcony NOW! Robert, Lisa, Janice & Lois - we all work together! Are medical conditions keeping you at home? Appointments or surgery scheduled? You can still travel with FULL medical and cancellation insurance - affordable, and no forms to complete! *Prices are accurate at time of publishing. We do our best to hold package prices as long as we can, but they can change without notice to us - book early!